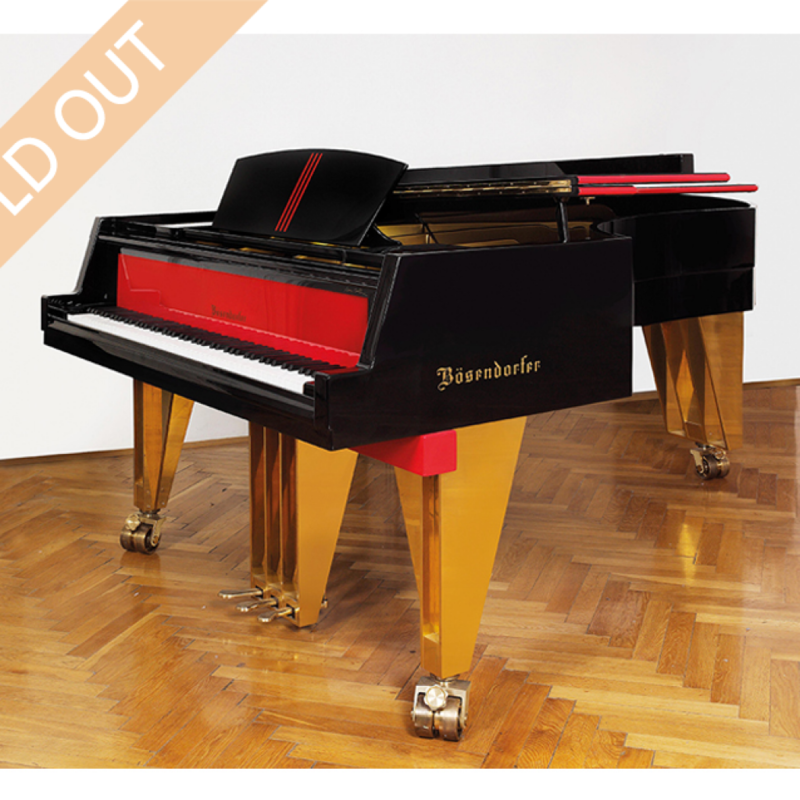 Since it was founded in the year 1828 Bösendorfer has always made an effort to cooperate with leading architects and designers to build pianos that also underline the instrument’s exterior value in a contemporary style. In 1990 the well-known Austrian architect Hans Hollein created the optically detailed model 225 for a limited edition. 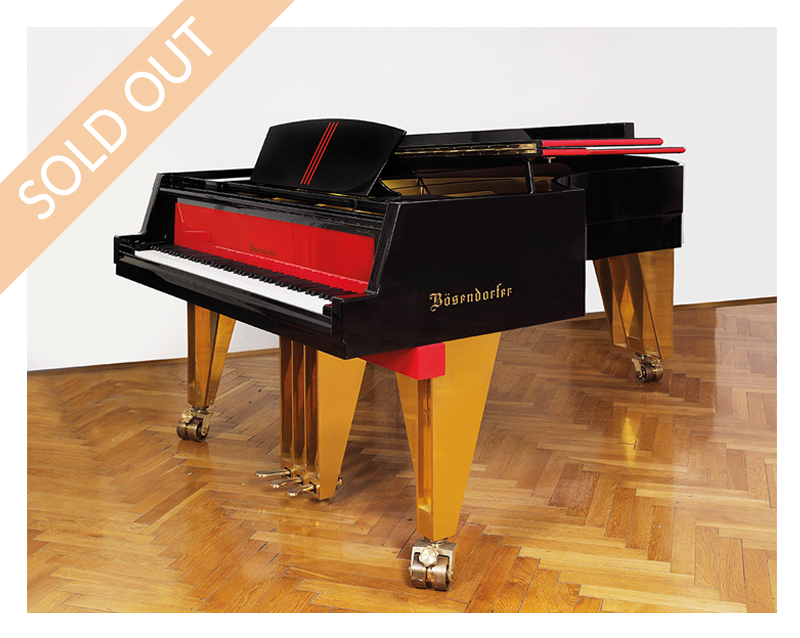 One of these designer pianos can be admired in the lounge of the Grand Bohemian Hotel in Orlando, Florida.